Today, I have some Tags to share. It's been a while since I've done any tags. 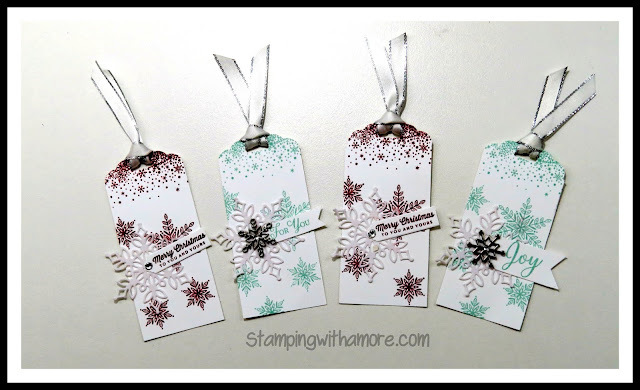 I do love making tags, and I often forget to share them with all the other things to share. I had a few requests to do some tags. So there really isn't much technique here to share. 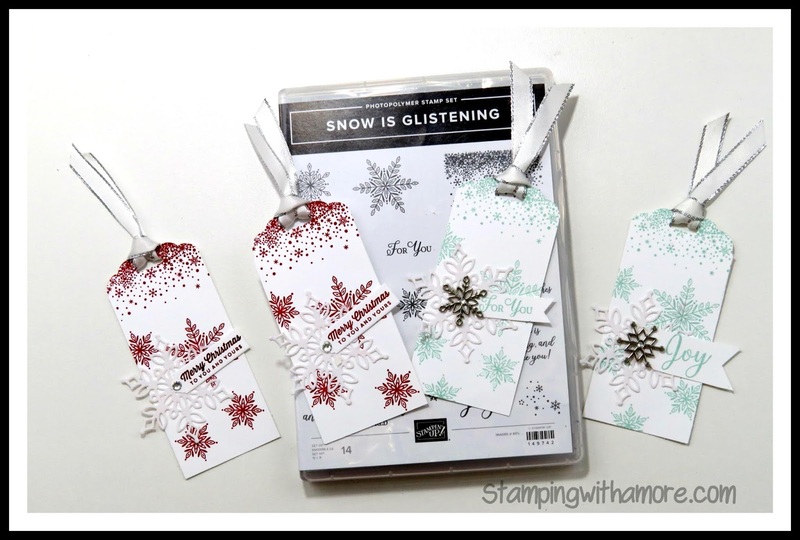 Although this tags is so pretty using the New Snow is Glistening Stamp set and the Snowfall thinlits. They will be available to order Novemember 1, 2018!! 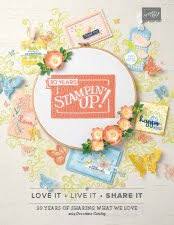 I'm so loving this stamp set and framelits! The gorgeous snowflakes are amazing!! 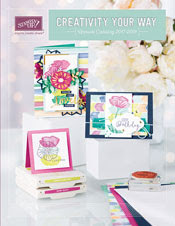 The stamped one's and the Thinlits! Also, Look at the falling snow stamp! So pretty! THERE WILL BE NO PROJECT SHEET FOR THESE TAGS. THE TAG ITSELF MEASURE 2" X 4 1/2".